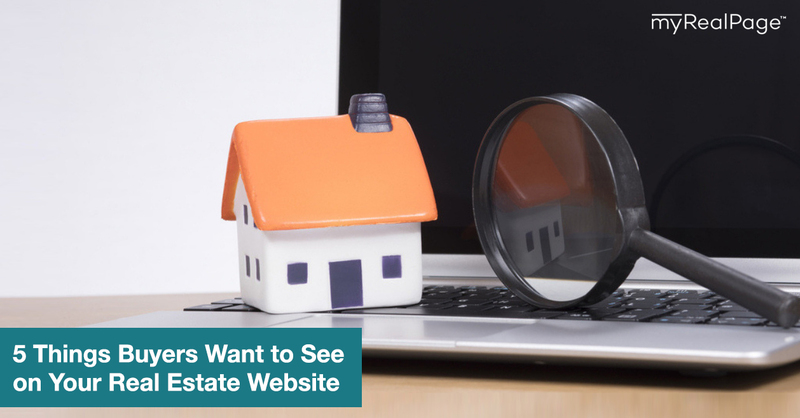 Name the ways you bring visitors to your real estate website. Solid list. There’s just one thing missing. 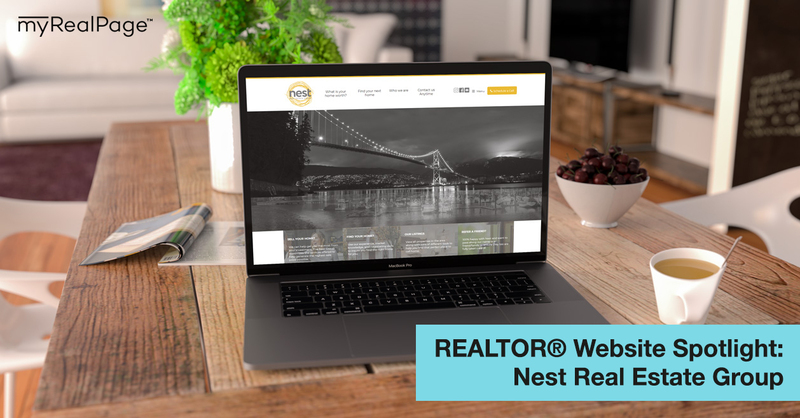 Not using real estate landing pages on your website yet? Have landing pages but aren’t sure if they’re working as well as they could? This post is for you! 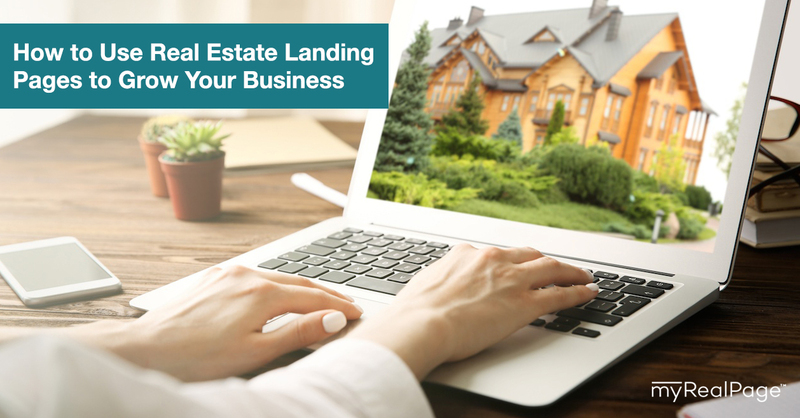 Keep reading to learn all about how landing pages can help grow your real estate business. 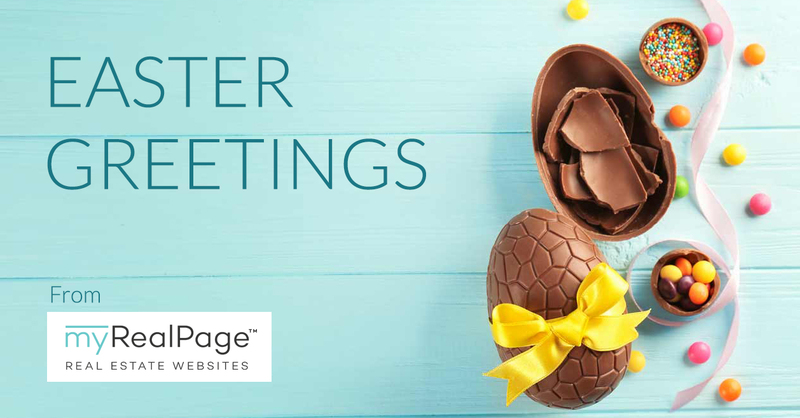 Landing pages are website pages with a very specific purpose: to attract potential clients to your website and collect their contact information. To achieve the “attract” part, you offer something to potential clients. Like a free consultation, for instance. This is a real estate lead magnet. To collect their contact information, you create a website page — a landing page — specifically for that offer (and nothing else). Everything from the copywriting to the images to the buttons is designed to encourage visitors to submit their information in exchange for the consultation. 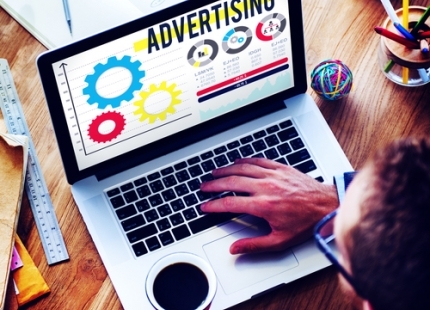 To get visitors to the landing page, you run ads and create social media content. A landing page is not your website homepage. You can have several landing pages up and running at the same time. They can be pages you build and add to your website, or pages built and hosted by a landing page tool. So why are landing pages so great? Because they’re so effective at generating leads. These pages are hyper-focused (no distracting links to other pages), they can be tested and adapted to maximize their productivity, and you can create ads specifically for these pages, with consistent messaging and branding. This landing page offers a free neighbourhood guide, featuring need-to-know stats and highlights of a particular area in your market. In addition to their contact information, this landing page will ask visitors to select which neighbourhood guide(s) they’re interested in. This landing page offers a free custom home evaluation, to give prospective sellers a sense of their home’s worth. In addition to their contact information, this landing page will ask visitors to provide specific details about their property. This landing page offers a free phone consultation for potential sellers, where they can ask you questions about their home, the selling process, and your business. In addition to their contact information, this landing page will ask visitors to answer a few questions about their home and selling plans. 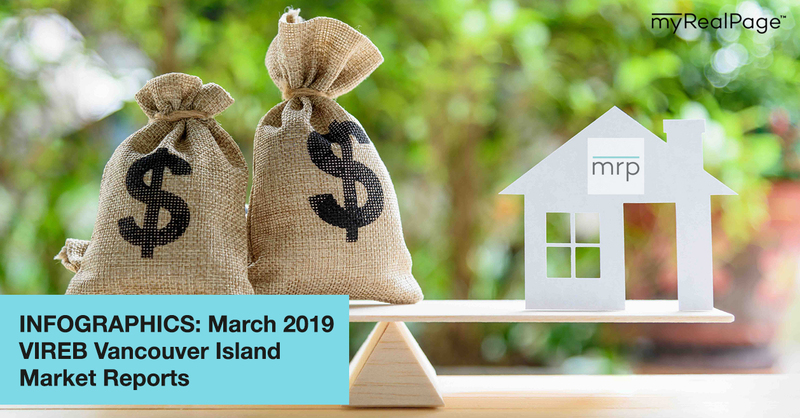 This landing page offers a free downloadable resource for buyers or sellers; this could be a guide to the home renovations that generate the biggest returns, a pre-sale checklist, or a handbook for first-time buyers. In addition to their contact information, this landing page will ask visitors to provide information on when they’re interested in buying or selling, and where. A free offer alone won’t make your real estate landing page a lead-generating machine. • Make sure your offer is valuable. You won’t get any leads with an offer that you yourself would never sign up for. • State your offer loud and clear. Your call-to-action should be direct, obvious, and clear. • Focus on your target audience. Put your buyer or seller hat on, and try to think from their perspective. What would entice and convince them to follow through? • Keep your copywriting simple. Your sentences (and paragraphs) should be short and free of complex language. Try to convey a sense of timeliness and importance, using numbers, statistics, and words like “now” and “today.” And don’t write too much — this page should be a very quick read. • Keep it simple. The simpler the form, the greater the odds that a visitor will complete it. Reduce the amount of work for them to do. • Make it responsive. Your page needs to look just as good and operate just as well on a mobile device as it does on a desktop. • Use design and formatting strategically. 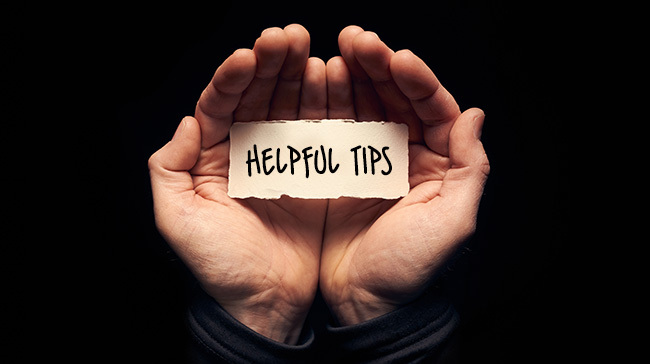 Contrasting colours, text formatting, images, and video can help make your page easy to digest and visually appealing. • Create consistency between the page and your ads. The ads you create to drive traffic to your landing page should be a direct reflection of the page itself. Visitors should know exactly what they’re getting based on the ad, and there should be a visual connection between the ad and the landing page. 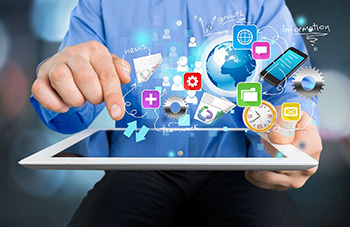 If you have a skilled web developer and designer on speed dial, then by all means, create your real estate landing pages on your own. Otherwise, we’d strongly suggest using a landing page tool. These page builders offer pre-built templates and design options that save you time, plus they come with all the bells-and-whistles to ensure your landing page is bringing in as many leads as possible — like A/B testing and ad integration. If you’re looking for a great free tool, you won’t find one. But we think these tools are a worthwhile investment in your business. 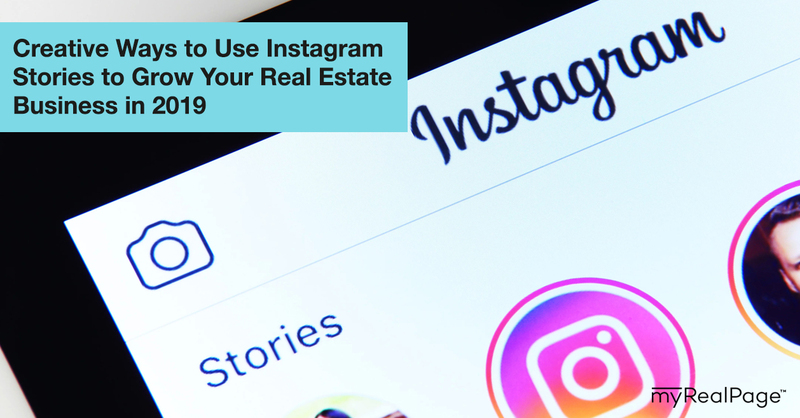 You can build multiple different real estate landing pages and keep them active concurrently, creating huge opportunities for lead generation that you can’t match through your website and social media activity alone. We like landing page tools that have a large library of mobile-responsive landing page templates, easy-to-use design and customization tools, and A/B testing options. Our favourites are Unbounce, Instapage, and Leadpages. 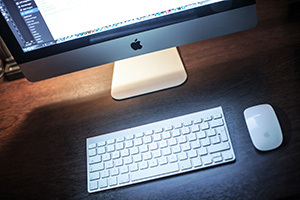 Are you ready to get started with real estate landing pages? Are there any questions we can answer?